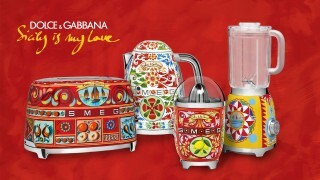 Sicilian aesthetics and state of the art technology meet in this collaboration between Dolce&Gabbana and Smeg. 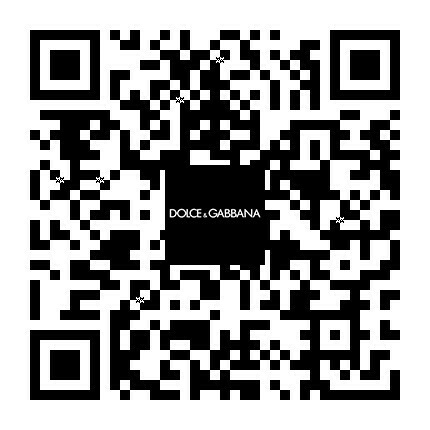 Joining creative forces in a truly authentic Made in Italy project, discover Sicily is my Love: a unique collection of domestic appliances created by Smeg with distinct Dolce&Gabbana decorative motifs. Nothing will brighten up your kitchen quite like this blender, toaster, citrus juicer and kettle! The fusion of style, art, fashion design and appliance manufacturing results in a collection of original and unique electrical appliances.